In 2009, the Muskingum Watershed Conservancy District (MWCD) began implementation of its Amendment to the Official Plan of the MWCD. 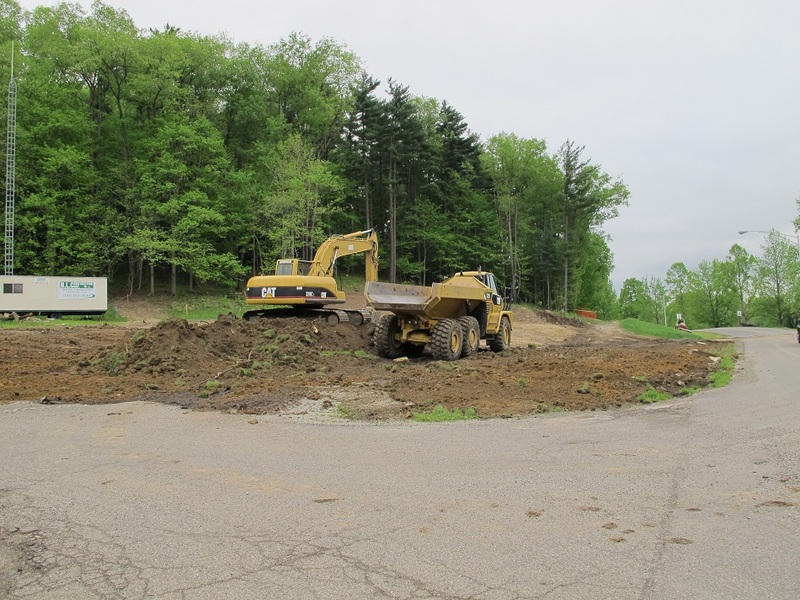 The MWCD is partnering with other agencies on projects that provide for flood reduction and water conservation in the watershed, as well as maintenance of the system of reservoirs and dams in the Muskingum River Watershed. 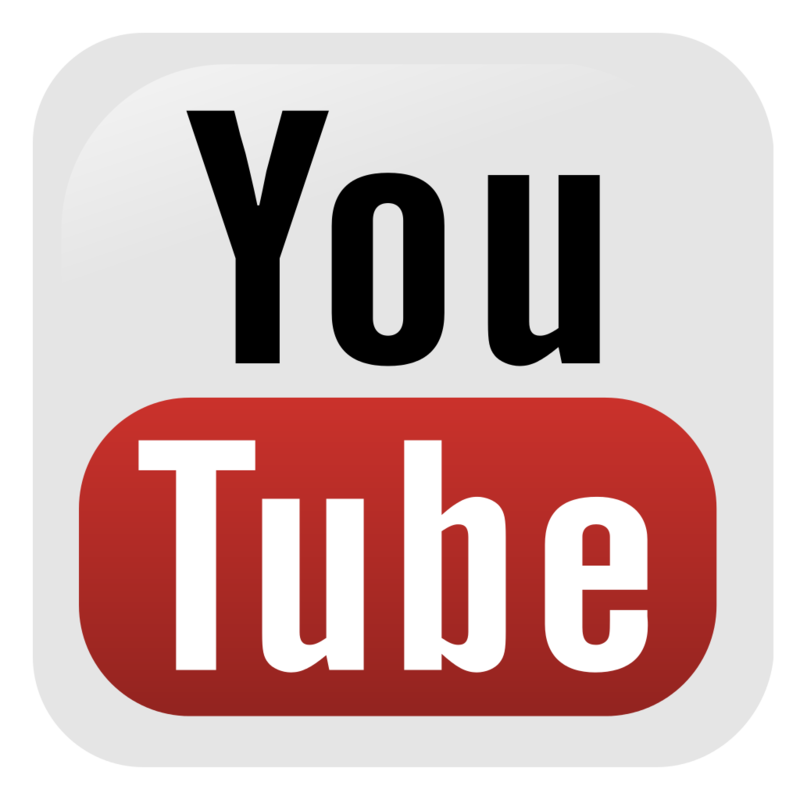 For consultants and contractors interested in further information about current or proposed projects, please click here. The MWCD is investigating the reasons for severe shoreline erosion at Pleasant Hill Reservoir in Ashland County. 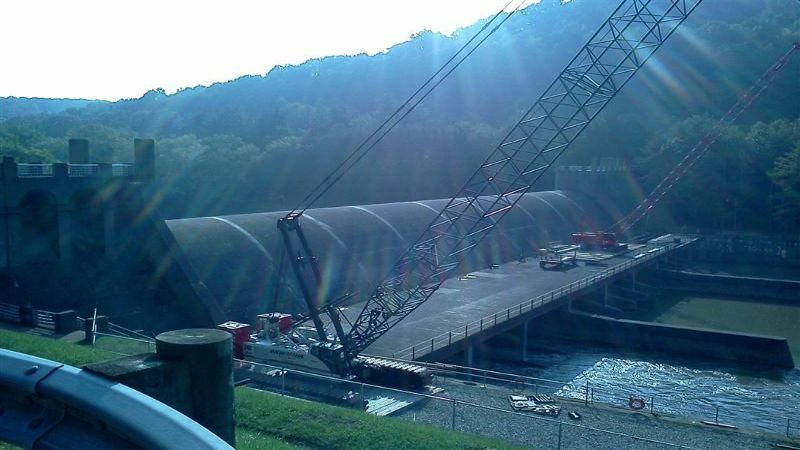 Dover Dam in Tuscarawas County was classified by the U.S. Army Corps of Engineers (USACE) as a Dam Safety Action Class (DSAC) II structure in their nationwide screening of all USACE dams. The dam has been identified as being hydrologically deficient and unable to meet current stability criteria for sliding. The U.S. Army Corps of Engineers has reviewed and evaluated the Bolivar Dam, and has ranked this project as Dam Safety Action Class II- Urgent. Rural Action is requesting financial assistance to continue and expand the environmental education and public outreach in the Huff Run and Mud Run watersheds. The City of Rittman is requesting financial assistance to analyze solutions for reducing flooding and improving the water quality of the Landis Ditch. 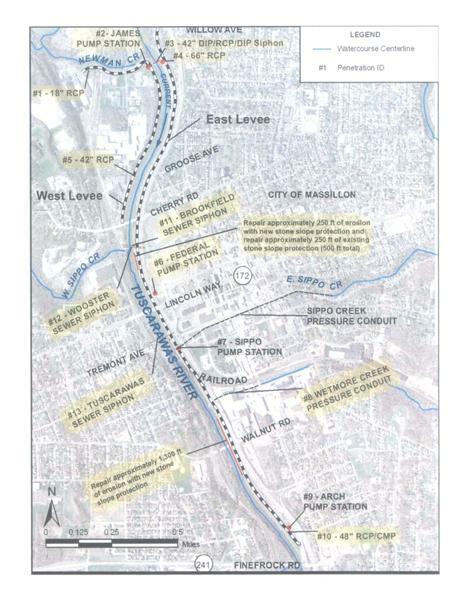 The City of Newark is requesting financial assistance for the construction of its Log Pond Run Diversion Channel Restoration project. The National Center for Water Quality Research (NCWQR) of Heidelberg University is requesting financial assistance to continue the operation and maintenance of the water quality monitoring station on the Muskingum River at McConnelsville. The Muskingum Soil and Water Conservation District (MSWCD) is requesting financial assistance for a two-year study of soil samples, plant tissue samples, and water samples from agricultural fields in Muskingum County. Camp Roosevelt-Firebird on Leesville Lake is requesting financial assistance to repair a failing wastewater system. The Village of Wilmot is requesting financial assistance to restore the natural stream channel of a tributary to the Middle Fork Sugar Creek in the Village of Wilmot. The Knox County Park District is requesting financial assistant to acquire 14.5 acres of property and riparian corridor along the Kokosing State Scenic River. The MWCD has agreed to provide $43,200 toward the construction of a forebay and retention basin in the City of Canton, Stark County. The MWCD is a cost-share partner with ODNR's Division of Mineral Resource Management - Acid Mine Drainage Unit to repair and modify a detention dam in the Lick Run Bay portion of Piedmont Lake. 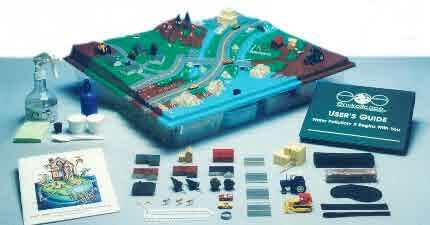 Malwayne Acres is a residential home development located near Malvern in Carroll County's Brown Township. Significant flooding had occurred in the development in 2004, 2005 and 2008, damaging homes and impacting the health and well-being of the community. Repairs to sewer lines running through Brewster Levee are necessary in order to ensure the structural integrity of the levy. The project request involves relining of the existing sewer pipes. 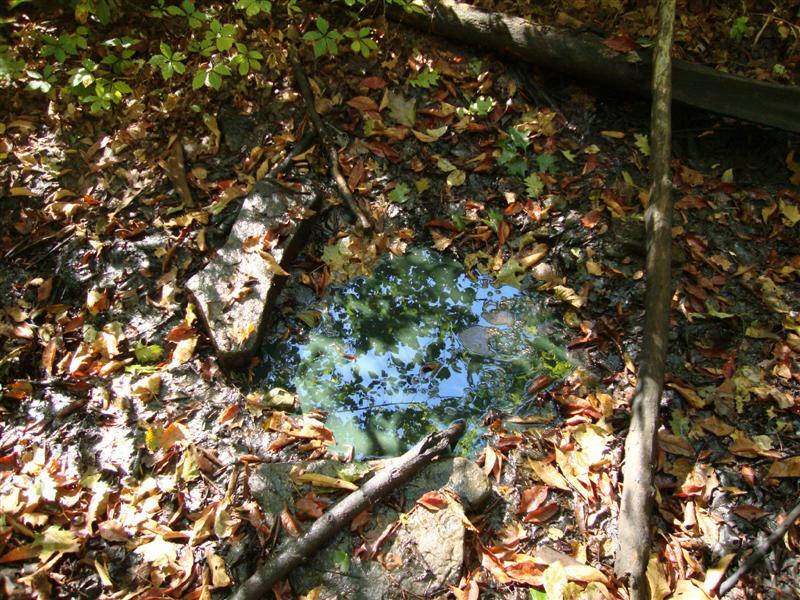 A leaking orphan oil well is polluting Cabin Run, which discharges directly into the Muskingum River in Morgan County. Funding has been secured through partnership with ODNR Mineral Resources Management and the U.S. Coast Guard. Educating public officials and community leaders in the Washington County area about floodplain management will help them make better informed decisions in the complex arena of floodplain management. MWCD has partnered with numerous agencies and communities as a cost share sponsor for the purpose of implementing an early flood warning system in Licking County. The Sugar Creek Conservation Corridor, located in the 357 square mile Sugar Creek Watershed, seeks to protect land and improve water quality in the Sugar Creek Watershed. The Ohio Lake Management Society (OLMS) has developed a pilot program that will teach volunteers to take water quality samples of nine lakes in the Muskingum watershed. 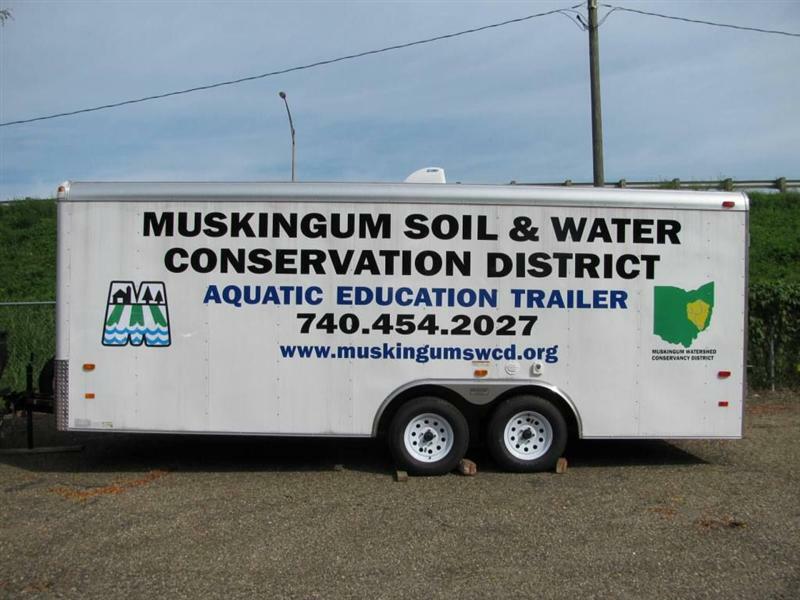 The MSWCD has been working with the Coshocton, Perry and Guernsey SWCD's, the City of Zanesville and Zane State College to design and construct an interactive, mobile aquatic education trailer that can be taken to schools, parks and public events. 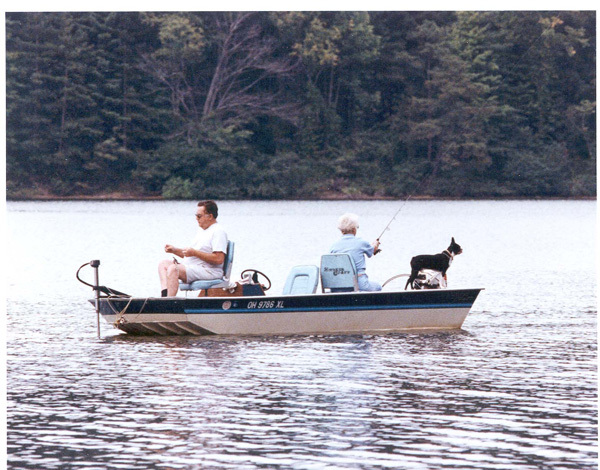 The YMCA of Central Stark County has operated a resident camp on the shores of Clendening Lake since 1958. In 2005, the YMCA received a notice from the OEPA that the current WWTP must be replaced due to non-compliance. 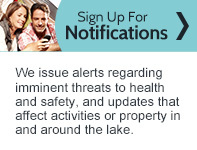 The MWCD is participating in discussions with numerous federal, state and local agencies and officials for development of an early flood warning system in the Duck Creek and Washington County areas in the southern portion of the Muskingum River Watershed. 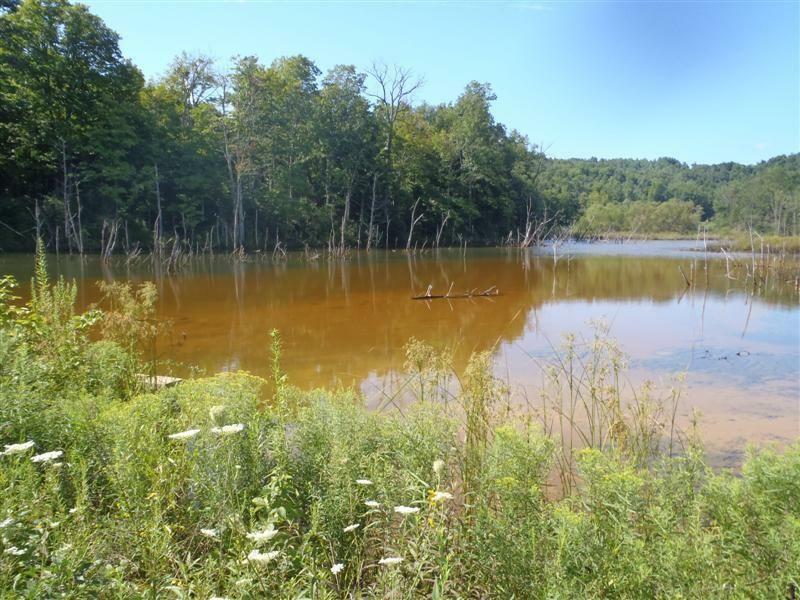 The MWCD is a cost-share partner with ODNR's Division of Mineral Resource Management - Acid Mine Drainage Unit to repair and modify structures around Pond 1, Pond 2 and Pond 3 in the Lick Run Bay portion of Piedmont Lake. The Friends of Lower Muskingum River seeks to develop a watershed management plan for the region. The lower Muskingum basin is seeing increasing levels of runoff during peak storm events which cause erosion and flooding issues. There are several innovative, natural solutions to contain runoff but few working examples. The Huff Run Watershed Restoration Partnership is a local citizen's group working with many partners to clean up the Huff Run and its watershed as well as conduct educational programs to involve the community. 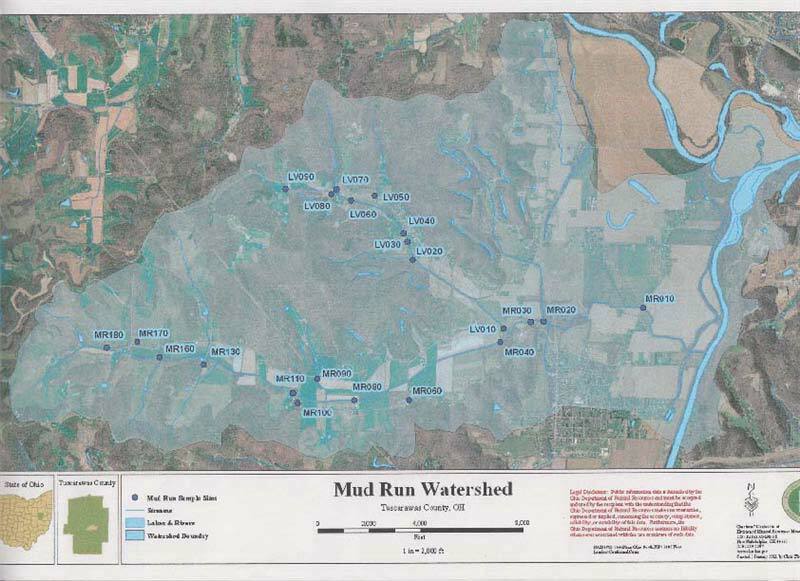 Rural Action sponsors both the Huff Run Watershed Restoration Partnership (HRWRP) and a new watershed group which is being formed for Mud Run. 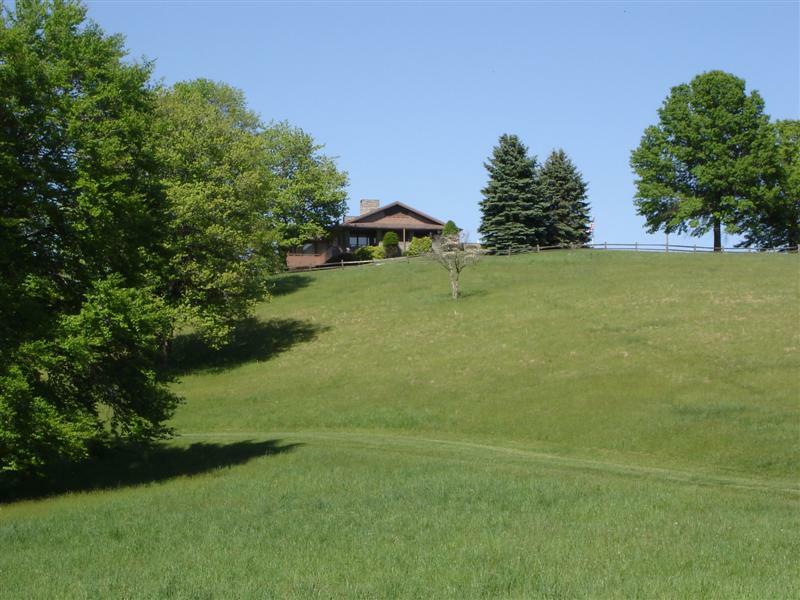 Metro Parks Serving Summit County is requesting financial assistance to purchase and permanently protect approximately 115 acres in the City of Norton. MWCD will be a cost share partner for ongoing operations and maintenance costs for the Duck Creek Flood Warning System. 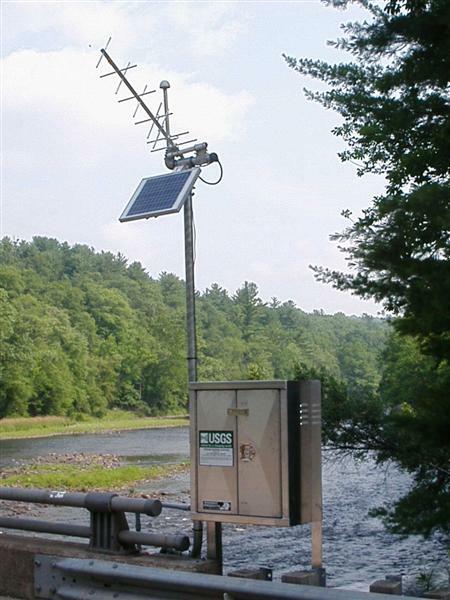 MWCD has partnered with numerous agencies and communities as a cost share sponsor for the purpose of implementing an early flood warning system. With installation completed, this partnership now involves operations and maintenance costs. 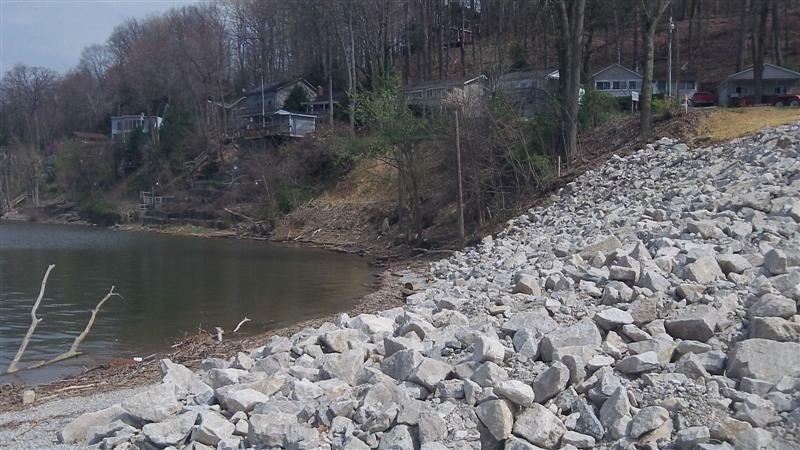 The Ashland Soil and Water Conservation District has submitted a Debris Removal Program request for financial assistance to remove a large logjam located on the Lake Fork of the Mohican River. MWCD has been involved in discussions with numerous agencies and communities as a potential cost share sponsor for the purpose of implementing an early flood warning system for the lower Muskingum River. 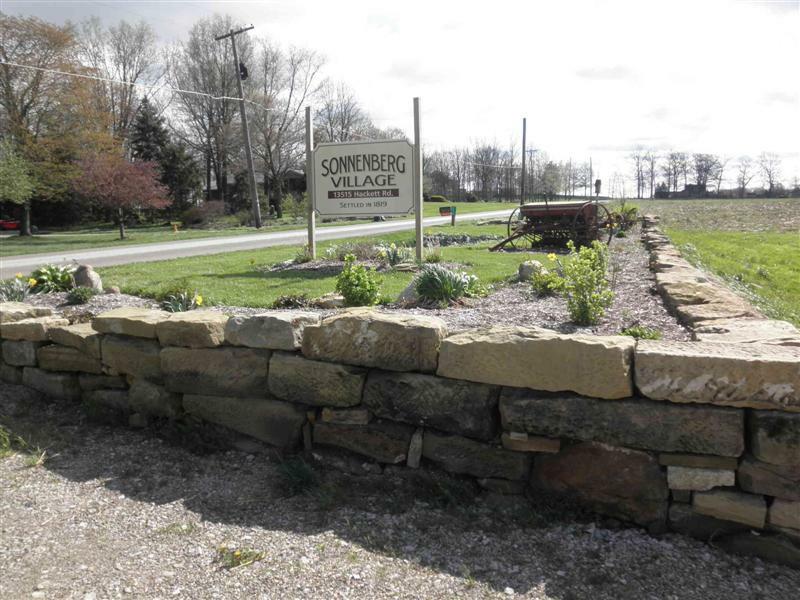 The Kidron Community Historical Society (KCHS) is requesting financial assistance to install a water control and absorption system for Sonnenberg Village, a five-acre site serving as a model for sustainable living. 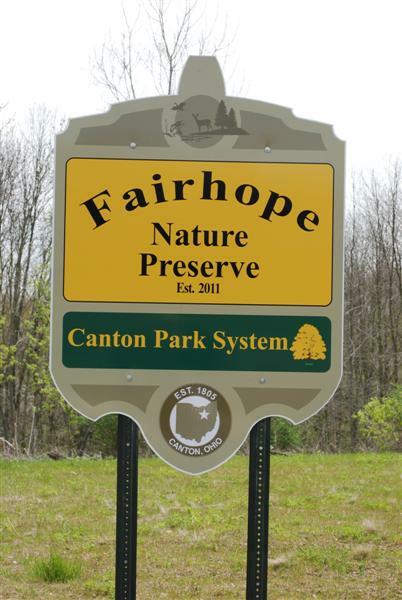 Stark Parks requested financial assistance to purchase approximately 81 acres for the creation of Fry Family Park near the Village of East Sparta. 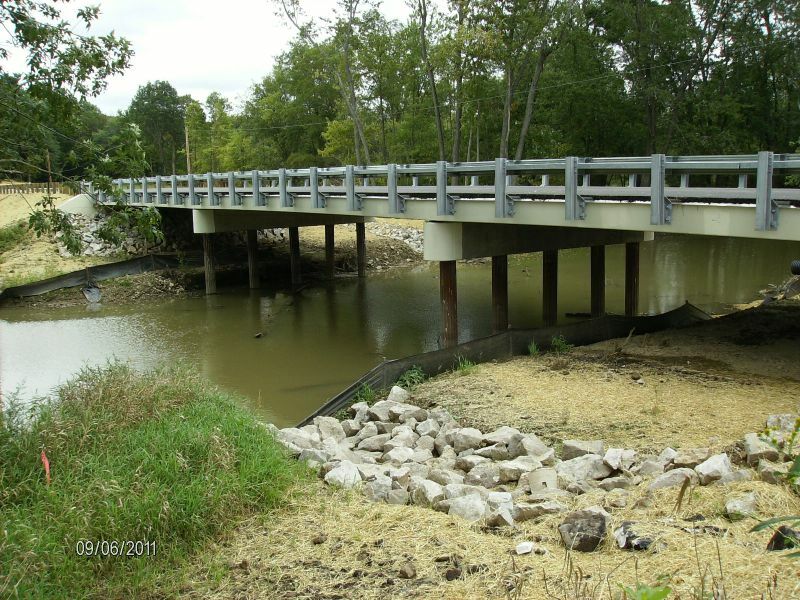 The Village of Roseville requested financial assistance to complete requirements by the Federal Emergency Management Agency (FEMA) and the US Army Corps of Engineers (USACE). The Harrison County Commissioners have requested funding to evaluate the feasibility of providing centralized sewage collection and treatment in the Piedmont Lake region. Rural Action requested funds to continue and expand the environmental education and public outreach in the Huff Run and Mud Run watersheds. The Noble County Engineer requested funding for the design of a sanitary sewer collection, treatment and disposal system for the Lashley Addition on Seneca Lake in Noble County. The City of Massillon has requested financial assistance to address deficiencies in the existing levee structure along the Tuscarawas River. The Friends of the Lower Muskingum River (FLMR) are seeking funding to conduct a feasibility study for riverbank stabilization just downstream of the Luke Chute Dam. 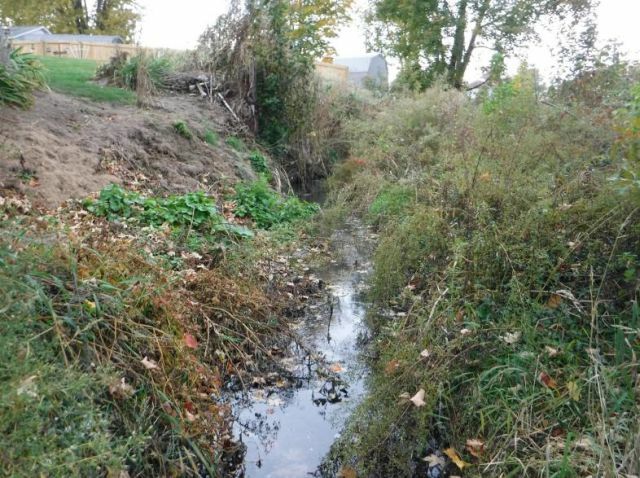 The Village of Malvern has requested funding to stabilize approximately 500 lineal feet of stream bank along the Sandy Creek in the Village Park. 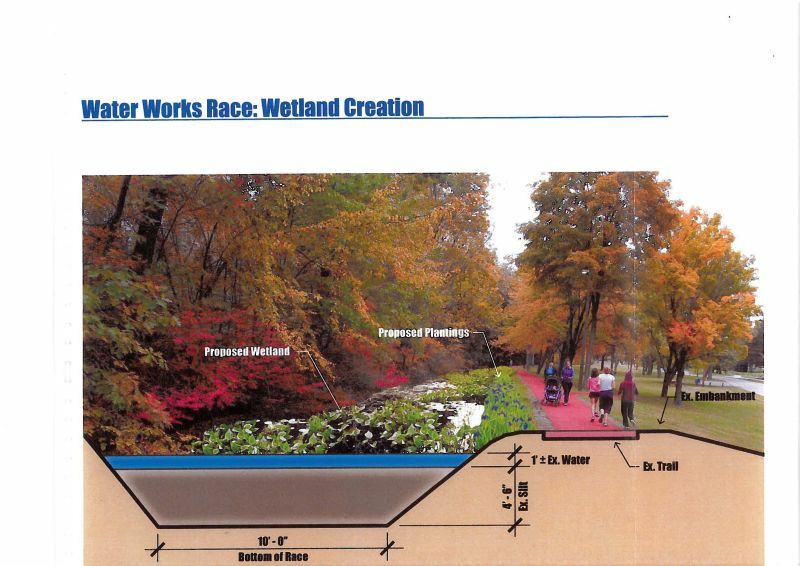 The City of Canton requested funds for design and engineering for restoration of 1.65 miles of the West Branch of the Nimishillen Creek and a 1-mile manmade raceway. The Richland County Engineer has requested reimbursement for the Pavonia East Road bridge replacement. Camp Presmont, located along Piedmont Lake in Belmont County, requested financial assistance to replace an aging and potentially-failing wastewater treatment system. Ohio FFA Camps, Inc. is requested financial assistance to support its Cleaner Water Brighter Future educational program. The Ohio State University Extension in Muskingum County requested financial assistance for a study on the organic matter of soils in Muskingum County. The Village of Leesville requested financial assistance for the construction of a 25,000 GPD wastewater treatment system (WWTS). 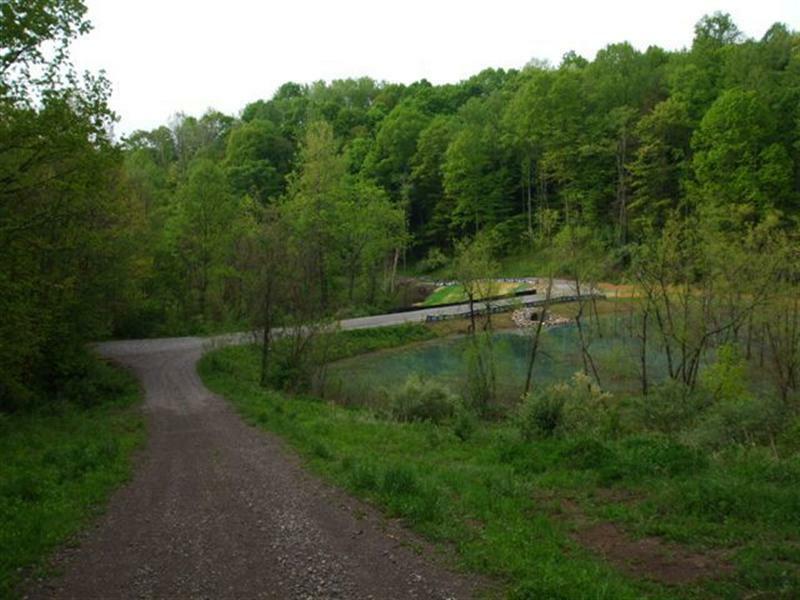 The Ohio Valley Conservation Coalition (OVCC) is requesting financial assistance to purchase 31.44 acres of streams, wetlands and forest in the Upper Tuscarawas River Watershed in Coventry Township (Summit County). The Village of Hebron is requesting financial assistance to complete a comprehensive flood study of the community. The Holmes County Park District is requesting financial assistance to acquire 63 acres of wetlands near the Killbuck Creek and adjacent to the Holmes County Trail in Prairie Twp. 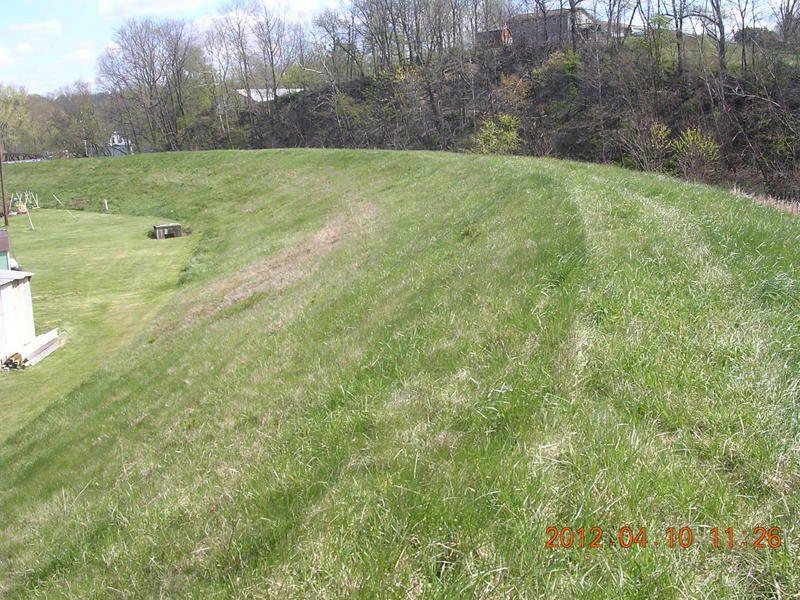 Muskingum Township in Washington County is requesting financial assistance to stabilize a severely eroded river bank to protect a township road. The National Center for Water Quality Research (NCWQR) of Heidelberg University is requesting financial assistance to operate and maintain the water quality monitoring station near McConnelsville. 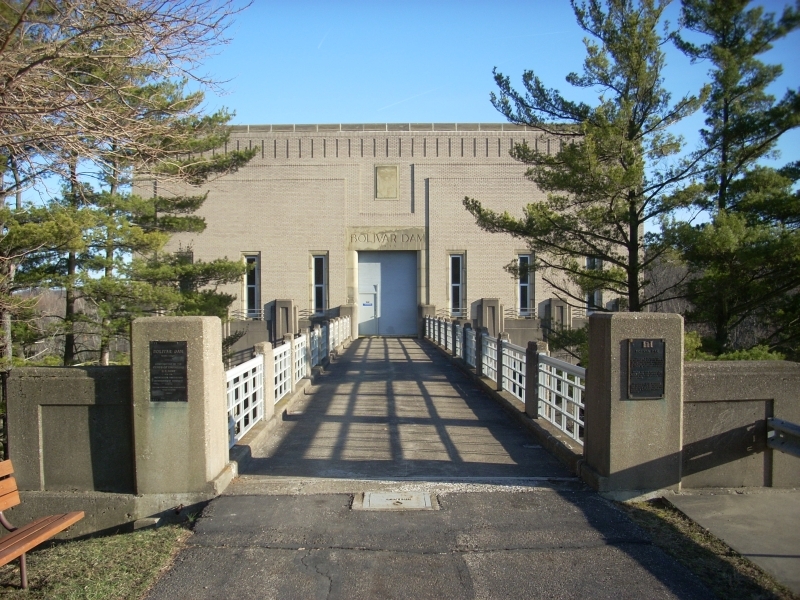 The City of Marietta is requesting financial assistance to upgrade the Harmar Lift Station. The Muskingum Soil and Water Conservation District (SWCD) is requesting financial assistance to collect soil samples, plant tissue samples, and water samples from 25 agricultural crop fields in Muskingum County. Ohio FFA Camp Muskingum is requesting financial assistance to replace 700 feet of clay sewer line. Kent State University at Stark is requesting financial assistance to purchase equipment to model hydrologic flow and measure and monitor water quality in the field and classroom. The area where the jam is located has been susceptible to flooding in the past and since this is a major local route, any potential flooding will disrupt the local economic activities in this part of the county. The jam has grown in size compared to when it was initially identified by the land owner and is causing erosion of the adjacent property. The goal of this project is to successfully remove the logjams and flood debris and to move it to an area that is away from potential flooding.